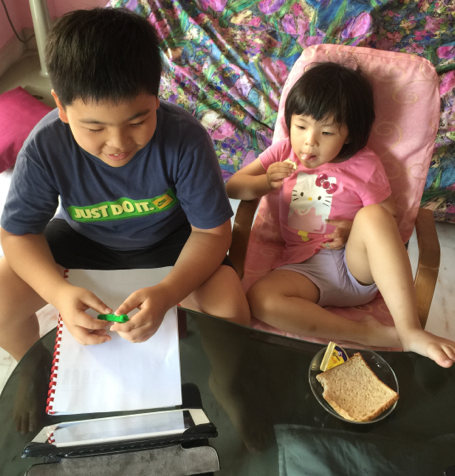 My elder son in P3 has now been with Connected Learning for more than a year now, and the P1 son joined in at the end of last year during the school holidays when he started with a Han Yu Pin Yin booster camp. As mentioned in my previous post about Connected Learning, my P1 had been having additional struggles because he refused to go for any enrichment classes while in kindergarten, but thankfully he has now started on Connected Learning too. At the start of the classes, for both the HYPY and the P1 class, my P1 boy was always rather aloof and non responsive. On his first P1 class there was even sobbing. Thank goodness he was the only one in his class for that lesson, and the teacher sought permission from me to put the texbooks aside and just converse with him that lesson. Of course I was perfectly fine with that! I quickly got one of his Lego toys out for him to show the teacher. To me, the love of the language is most important, as I think everything will fall into place after that. So what if you can memorize a few hundred words if you don’t see the beauty in it? I do not consider myself a tiger or kiasu mum, but as Chinese is definitely our weakest subject, and the nature of the language is that it is extremely difficult to learn in a 90% English environment in Singapore, there really is no other option but to ensure consistent practice, and for us that means tuition for the kids. Today at the end of term 1 for both boys, there are still gloomy faces at times, and I totally understand that it can be really tiring for them after a long day at school. Thankfully the classes are only one hour each time. I’m also grateful for the times that they are cooperative and enjoy the class. I’ve found that the kids in the class sometimes enjoy chatting to the teacher and amongst themselves, sometimes even showing each other their toys or things. 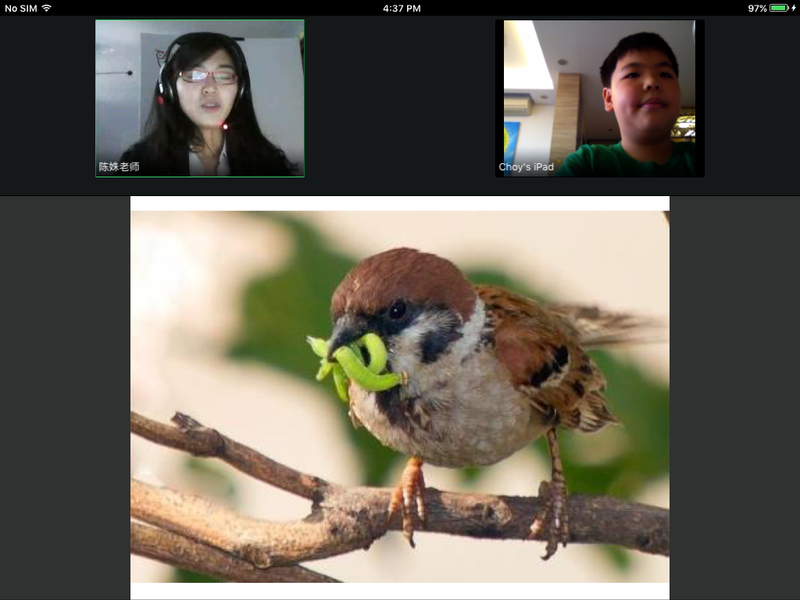 They enjoy the interaction online! They are also intrigued that the teachers are in China, and I’ve also heard teachers say that it’s snowing where they are. 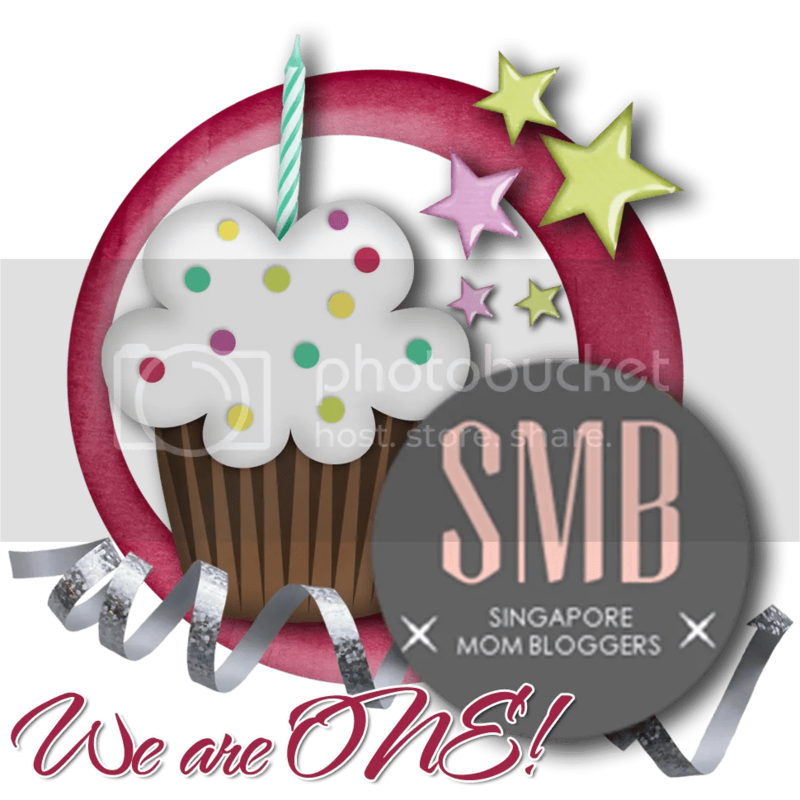 The teachers may not be based here in Singapore, but they’re well trained and very attuned to the needs of Singapore students, and don’t have a strong accent. The curriculum follows that of MOE closely, meaning they use our textbooks and even take note of when the tests and exams of my boys are. 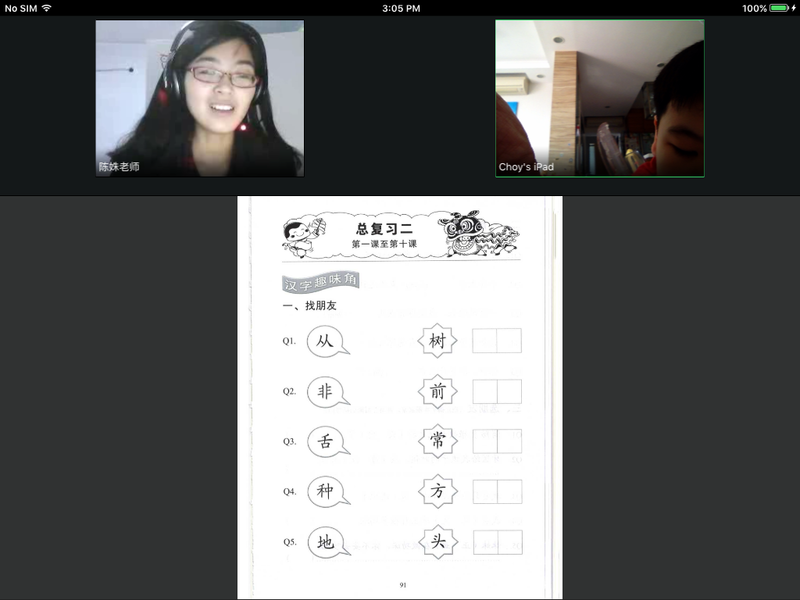 No other online Chinese lesson portal follows the MOE curriculum, so unless you’re looking for enrichment outside of the syllabus, Connected Learning is the only tuition to go for. Some lessons there is a break or a reward at the end of the session with some cartoons, and my kids love to share it with each other. A quick yell of “video time!” will send the other kids running to the screen to all watch the video together. I’m not sure how individual tuition is these days but back in the day it was sooooo boring. There was no videos or anything interactive and usually nothing visual at all. If there is anything, I wish that the web cameras were designed with a wider angle so that the teachers could have a better view of what the kids were doing. Or maybe even a web cam that they could control so kids can’t slink back into their chair and try to hide from view. With my boys, I will often take a peek at what they’re doing because if they getcheeky and go hiding off camera, they will get a little nudging from me. Or more like a, “EH!! WHAT are you doing?!”. Kids. I think another downside to online learning is that the teacher has to check whether the kids are responding, usually by calling their name. I’ve had to constantly remind the kids that when the teacher asks them a question they need to reply. 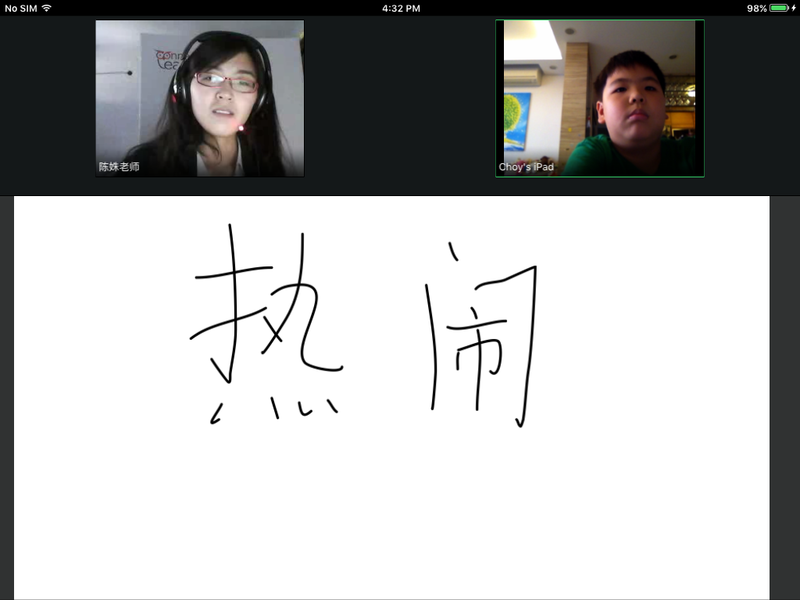 Even if the teacher says 你好 you have to answer her! Perhaps they think that since the teacher is not there physically, if they pretend not to hear, the teacher might not mind?? Goodness, people must think that the boys mother doesn’t teach them any manners!! There are 3 lessons a week, and 4-6 slots for each lesson to choose from, and there is usually some flexibility to change between slots if something crops up and if the slot is free. We try not to do it unless necessary, but we can even change the lesson timing urgently, since neither teacher nor student had to travel anywhere for the lesson. The lessons are online (if you haven’t already figured that out) so they are extremely convenient. 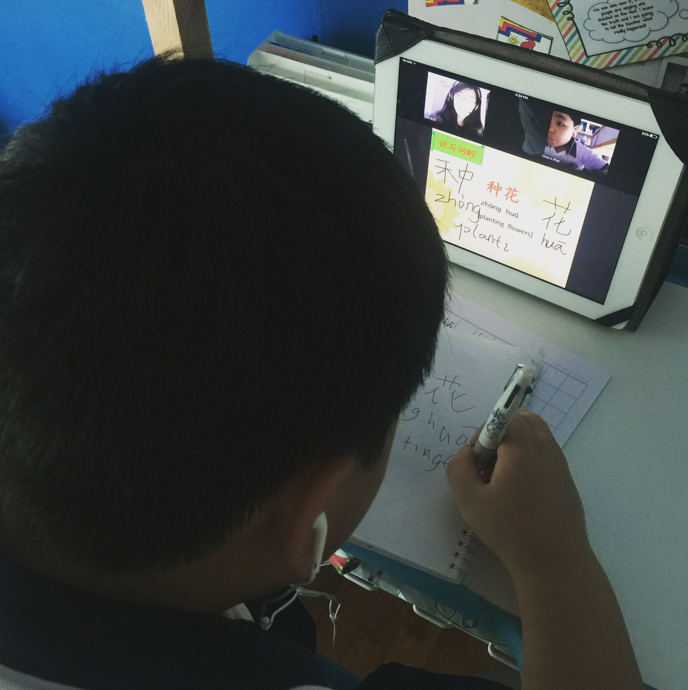 For students who are apprehensive about new environments, being able to do their lessons from home is an added advantage. They can even do it in bed! We have even had tuition while on holiday, which I suppose is a little mean, but hey, we gotta make the most of what we can right?? We don’t have to worry about the kids being sick and passing on germs, catching germs from other kids, the weather, train breakdowns, traffic jams, parking, etc. And you can literally do the lessons in your PAJAMAS. The bad thing about it being online is sometimes the connection isn’t too good and teachers or students end up with robotic voices. I think it’s time to upgrade my wifi router and sign on with a new service provider. There was also once when the teacher kept having connection issues and they had another teacher (probably at another location?) substitute for her, and I was amazed that she was able to quickly pick up from where they were. Another time (just once), we had to postpone a lesson due to connection problems. There is always a technical person on hand to make sure the lessons go as smoothly as possible. Contact Connected Learning for a free trial class today! Disclaimer: I have been paying for lessons on Connected Learning for a year, and received a one time credit note for me to take the time to write my review on them. 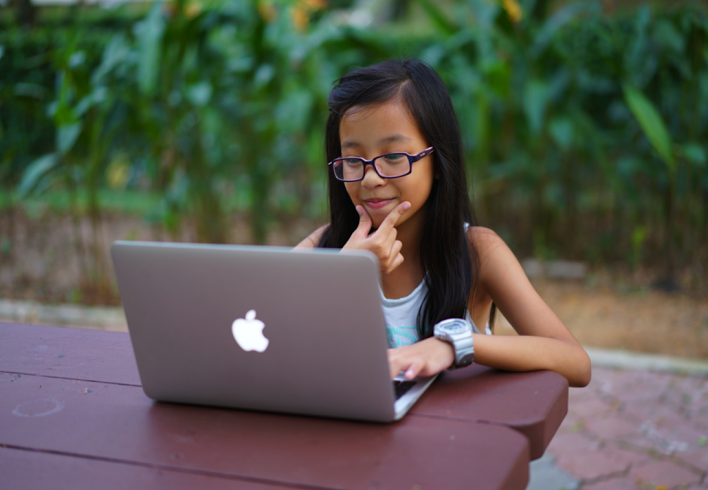 I would definitely recommend them out of the goodness of my heart, and even my niece now has started with Connected Learning. However, every student’s requirements and abilities are different, so please do your own research and analysis to see if this is most suitable for your own child. I bet this mode of online learning is going to be the norm in future and imagine how much time you save from commuting! I think that is really the best part of it i addition to the small group learning where the teacher can give each student more attention. Thanks for sharing! 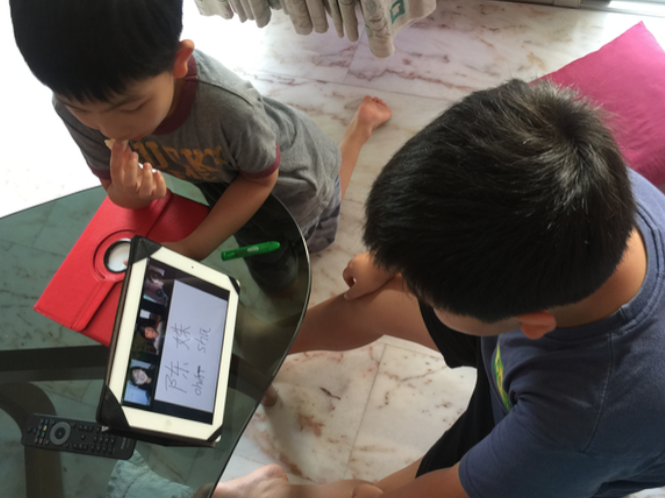 Does your Pri 3 boy also learn to write 作文 from the online class? The class will write a compo after going through every 2-3 chapters of the textbook. The tutor will mark the compos and go through in class so everyone learns from each other. We will also send the marked compo with comments to parents so they know their child’s progress with compo.